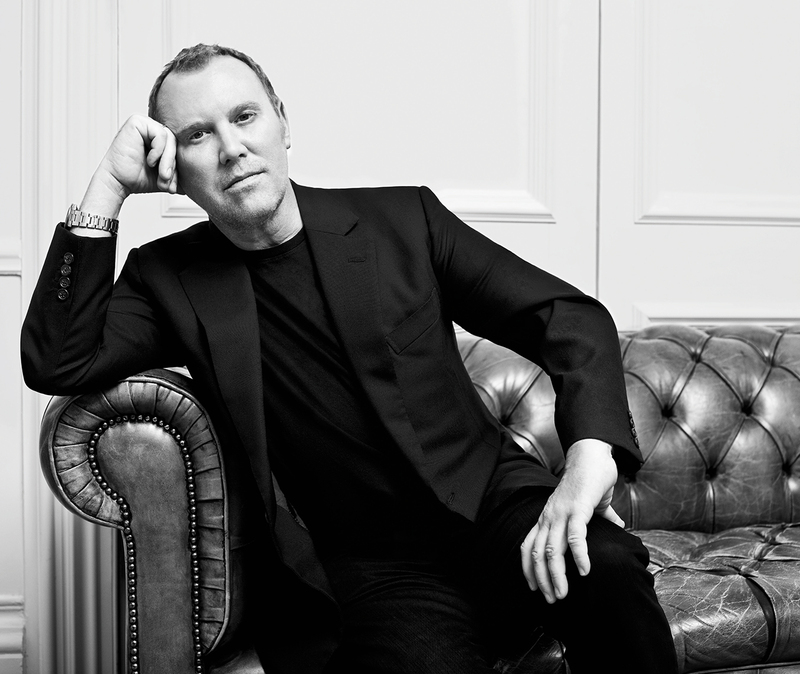 “The customers are this international caravan of women, and somehow, what’s hot is hot everywhere,” Michael Kors says. For Kors, jet-setting is not simply a mindset, but the reason and result of his international demand; from our summer 2010 issue. Maria Giul­­ia Maramotti is a rock-and-roll-loving free spirit who effortlessly balances this with her role as North American retail director for esteemed Italian clothing giant Max Mara; from our autumn 2012 issue. Photographed by Peter Ash Lee. Selecting a creative director is one of the most painstaking and headache-inducing tasks that global fashion brands have had to face in the 21st century. Quietly, and quite unexpectedly, Salvatore Ferragamo found its great talent buried within its own ranks: Massimiliano Giornetti; from our winter 2012 issue. Born in a southern suburb of Paris in 1952, Jean Paul Gaultier says that his very first model was his teddy bear, Nana, for whom he crafted a newspaper brassiere; from our summer 2011 issue. At 21 rue Cambon, in 1909, Gabrielle “Coco” Chanel first opened a hat shop, and, some years later, acquired the nearby 18th-century building that is the present address. Here she invented the modern boutique; from our spring 2013 issue. “It was a very big challenge to go and work with a brand that is so worldwide and enormous,” says Felipe Oliveira Baptista of the instantly recognizable crocodile; from our spring 2012 issue. Max Azria knows women. And, bless his soul, he gives them what they want. Les femmes, after all, have been the L.A.–based designer’s focus for the last quarter century. “I don’t love just one. I love them all,” he says, with a sly Parisian wink; from our summer 2009 issue. Photographed by Mark Edward Harris. Christian Louboutin‘s red-lacquered soles speak for themselves. “Some of my shoes over the years might have a different line or arch of the heel, but they’re clearly all connected,” says the designer; from our summer 2013 issue. Over 15 years we have met some of the fashion industry’s biggest names, discovering what inspires them and uncovering the depths of imagination that spur their collections. For some, such as Maria Giul­­ia Maramotti, fashion is a family matter; others, like Salvatore Ferragamo creative director Massimiliano Giornetti, rose through the ranks. 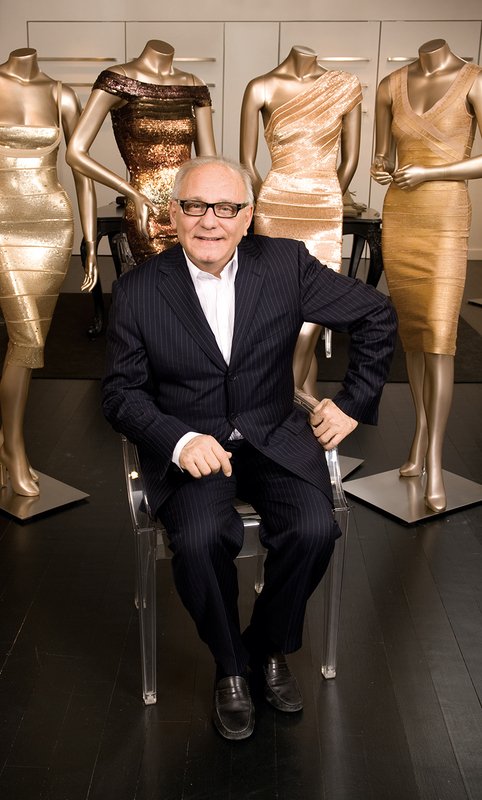 Michael Kors has become synonymous with jet-set style, Jean Paul Gaultier ‘s banner spans haute couture, accessories, ready-to-wear ladies’ and men’s, junior, baby, and fur lines, and Max Azria created an expansive empire with BCBGMAXAZRIA, Max Azria Collection, and Hervé Léger by Max Azria. Felipe Oliveira Baptista has given Lacoste’s iconic crocodile even more bite; Christian Louboutin’s signature red soles have been red-carpet fixtures for more than a decade; and at 31 rue Cambon in Paris, petites mains—little hands—fastidiously realize Karl Lagerfeld’s renditions for Chanel haute couture each season. Herewith, their stories.